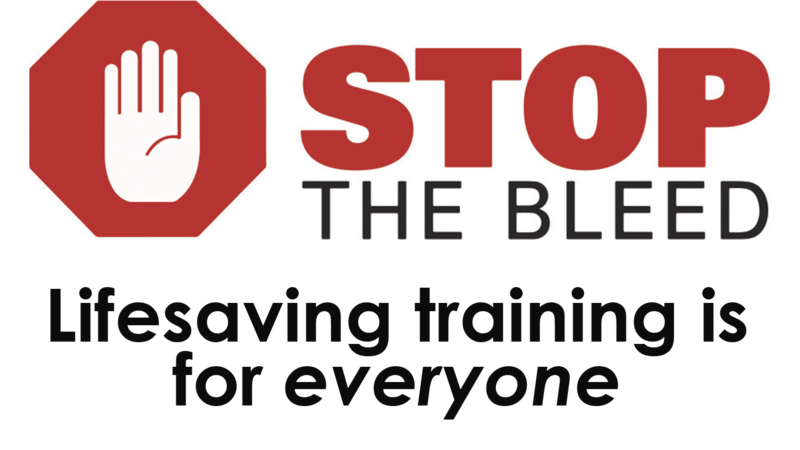 The top cause of preventable death in trauma is bleeding. 20% of people who have died from traumatic injuries could have survived with quick bleeding control. While drop in attendance is accepted, we kindly request you RSVP using the form below. May 10th, 2019 - multiple drop-in sessions throughout the event! More dates, times, and locations to be announced shortly.